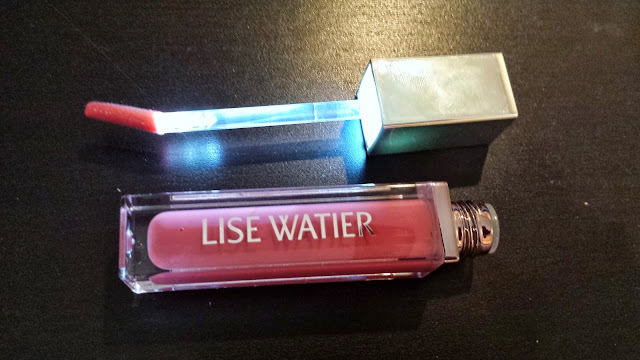 Just in time for Fall's stiff breezes and grey skies is the lovely limited edition collection, Tartantastique by Lise Watier. Last month I got to check out the launch of the new line at The Loden Hotel and now I'm checking in with you all with my first impressions of some of the items in the collection. Inspired by traditional tartan fabrics, Tartantastique is a reinterpretation that is both "rebellious and sophisticated with rich textures and brilliant effects." The bold hues, centering around rich berry tones, vibrant teals and soft mauves, offer an alluring mix of elegance and drama. Ombre Souffle Supreme in Tartan Magique ($24) - a steely combination of blue, grey and green, this whipped cream eye shadow dries into a powder and leaves a soft, luminescent sheen. It's also infused with the antioxidant, Labrador Tea. 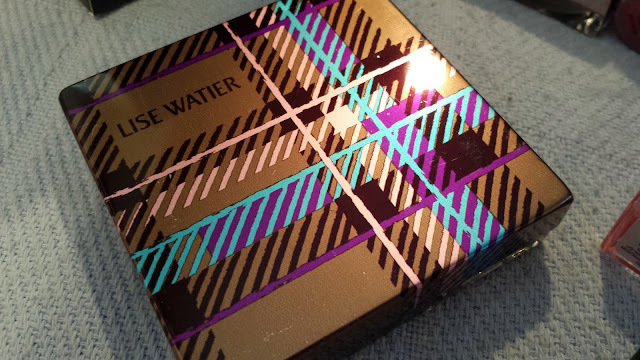 I haven't owned such a colorful palette in a long while and when I tried it out with the Lise Watier MUA at the London Drugs Fall Preview event earlier this summer, I wasn't thrilled. The results when I had tried the palette then were overly dramatic for daytime and I felt I looked a little raccoonish; thus I'm happy to report that when I tried this palette out myself, the colors turned out to be quite sheer and layerable! I wouldn't really recommend using all four colors at once, especially if you have Asian eyes as it's just too much going on. 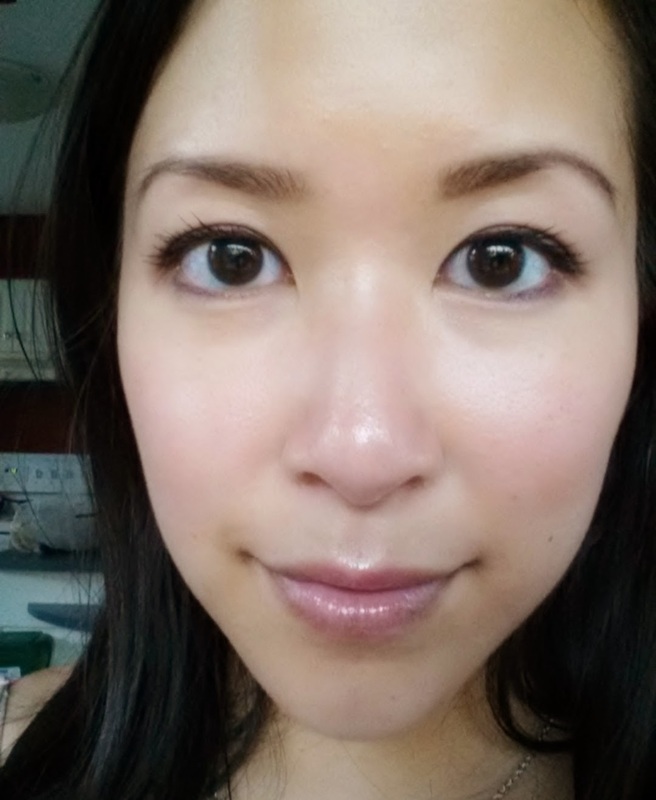 Two to three shades max is very doable though for a subtle daytime look that gives depth and color to your eyes. 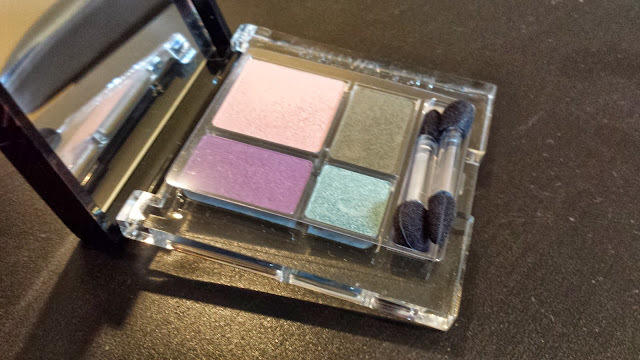 The pink highlight is very natural and gives a subtle shimmer, while I love the teal and purple shades for the crease and outer corners. What I usually do with this palette is apply the pink across my entire lid, then the purple OR teal on my lash line up to my crease and then smudge the hunter green on the outer corner. 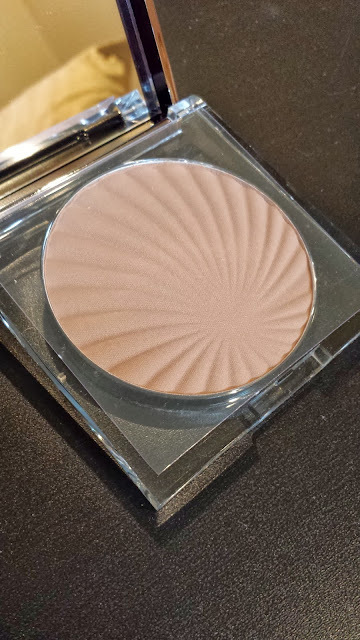 Love the scalloped edging on this bronzer. I haven't tried this out yet, but I like how it's more brown and less orange than most bronzers. Perhaps this would make a suitable contour powder? This lip gloss has the .most unique packaging I've seen in awhile. First off, it comes with a built-in light that allows you to apply this gloss even in dark conditions, like say in a night club bathroom, a dim restaurant or a dark alley (although why you need to look good in alleys is your own business). Second, this gloss comes with a handy mirror attached to the side of the bottle (not shown). I didn't realize this mirror was there and only saw this crappy semi-reflective patch on the side, until Sheila enlightened me to the fact that I had just failed to peel off the protective sticker! #Fail. Natural Shine is just what it proclaims to be. This gloss gives a barely there rosy pink tint to my lips and the shine is very moist and not plastic looking. It's also not very sticky and lasts for a couple hours, which is pretty standard for me when wearing gloss. This shade is great on its own, but also does well layered over lipsticks if you want to softly dilute one of your stronger shades. Haven't tried this one out yet either, but at $13 it's definitely pretty pricey for a drugstore brand. 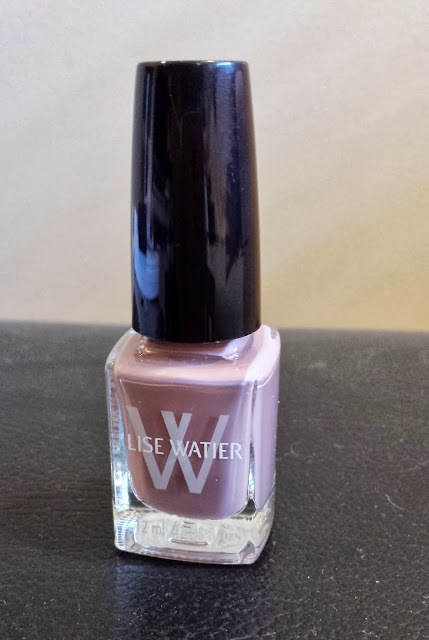 I haven't tried Lise Watier polishes before, so I can't speak to the quality either, but judging from the bottle, this color is pretty much the same as in the product images and looks like it would be a great shade for a natural manicure. Sorry that I don't have a photo of this eyeliner, but out of all the products I've tried of this collection, this is one of my favourites! The color here is less purple than in the product photos and is more of a metallic dark lavender color. 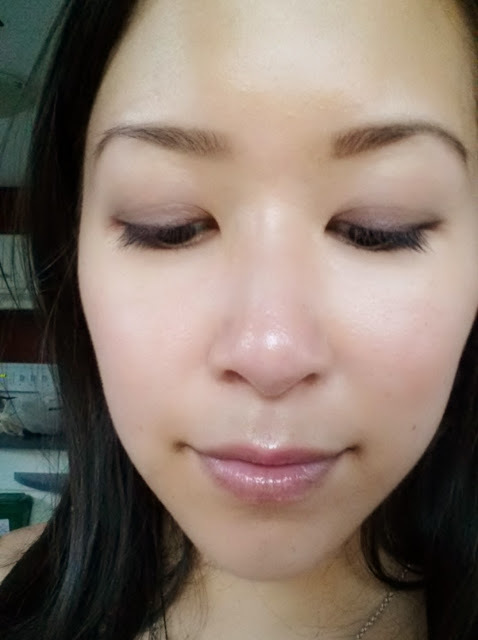 It's easy to apply and lasts throughout the day without smudging. And now, for some shameless selfies with the Tartantastique collection! Here I'm wearing the Dramatique Intense eyeliner with the Tartantastique eyeshadow quartet and Haute Lumiere lip gloss. You can purchase Lise Watier products at London Drugs or online via their website. Which Tartantastique product are you excited to try?